"12 years, 13th edition: youthful energy ! In 2007, the first edition of the contemporary drawing art fair surprised the art world, because drawing was still limited to a small number of connoisseurs. From the start, the Fair occupied a prime position among collectors! Twelve years later, our efforts toward the medium’s recognition, together with galleries, artists, collectors, and institutions, has given contemporary drawing a privileged place in private and public collections. Such recognition has impelled several generations of artists to draw or draw again. We are preparing the 13th edition of the DRAWING NOW Art Fair with the perspective of the international recognition of this medium. This will be achieved primarily through the remarkable display proposals of 71 galleries from 15 countries who will exhibit art by more than 300 young or more established artists for a panorama of diverse artistic practices from the last 50 years up to today. Our aim is to encourage meetings between galleries and collectors, collectors and artists, artists and institutions. As the international dimension of such encounters is essential, international institutions and collectors are invited to interact during Talks. 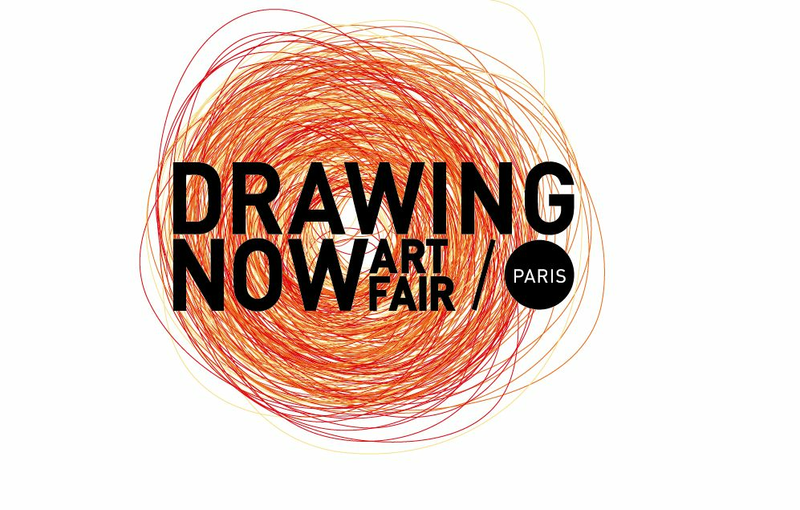 For its 13th edition, the DRAWING NOW Art fair is taking ACTION! Drawing moves beyond paper and outside the Carreau du Temple as it travels to the streets and to institutions. Joana P.R. Neves, the Fair’s artistic director, gives pride of place to performing drawing with a program of drawing actions. Every day a dozen artists will be present in the Carreau du Temple and elsewhere. The Drawing Month is further strengthened in 2019 as institutions dedicate even more exhibitions to drawing and promote the role of the artist and the mediator in studios and special workshops for diverse audiences in several cultural venues in the first quarter. The 13th edition promises to offer visitors, collectors, connoisseurs, and professionals new interactions, discoveries, and emotions through contemporary drawing in every form". For groups, 6€ per person (from 10 people): mandatory reservation is required.